In these months since the song have released, we have seen various renditions of the song. It is surely a melodious tunes and when one humms it perfectly, we feel mesmerised and now Zayn Malik trying to sing this beautiful song. Zayn Malik is a great singer and known for his unique voice and sound. He started his journey from being part of the band, One direction and then he got out of the band to launch himself as a solo artist. The first song released by this singer was ‘Pillowtalk’, without any mentions it became a huge hit all over the world. 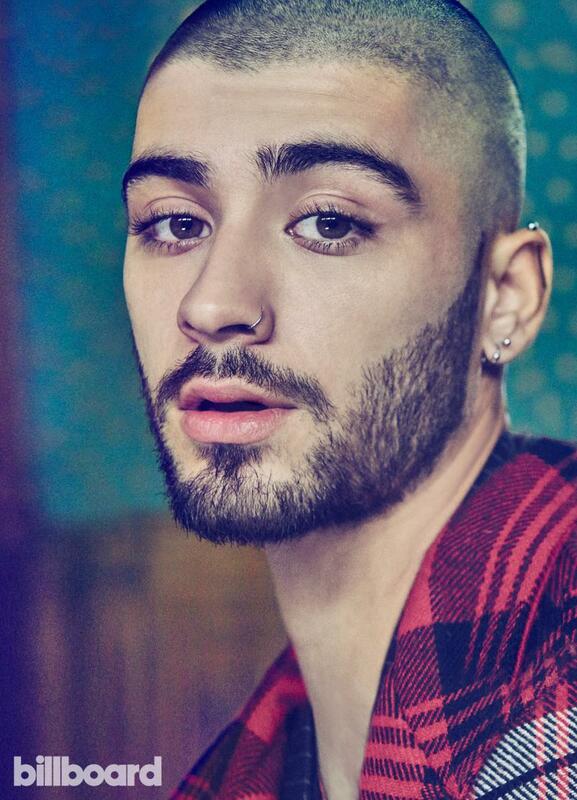 His first album named Mind of Mine received stupendous reviews. Though he has a great career down West but his roots are connected to Pakistani thus, many times we seem him posting songs which are Indian or Pakistani. Earlier he shared his version of ‘Teri Deewani’ and ‘Allah Ke Bande’ by Kailash Kher. These inclinations of him singing Hindi songs give us a look into his likings of Bollywood songs. Similarly, now, he might be sharing his version of the beautiful tune ‘Dil Diyan Gallan’ from the movie ‘Tiger Zinda Hai’. 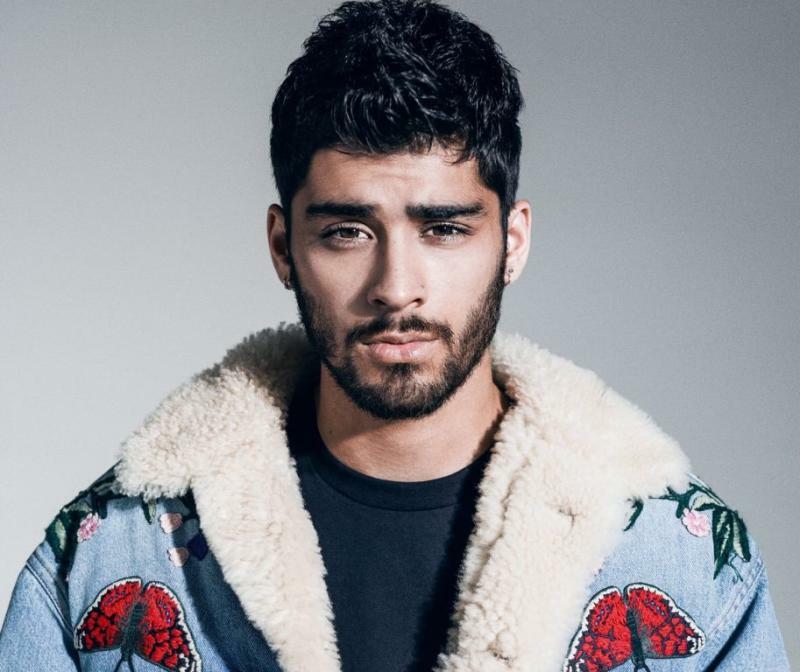 Zayn wrote while Tweeting, "'Dil Diyan Gallan' tunes" which makes us curious that will be doing a cover of the song or is he just sharing his admiration for the song. Salman Khan and Katrina Kaif's Dil Diyan Gallan's seem to have formed a place in his heart. The mad fan-following of him in all over the world is crazy. So, if you are a fan too, we can keep tracking what is coming up next. Also, do you know, once the singer have shared in an interview that his favourite Bollywood movie is ‘Kabhi Khushi Kabhi Gham’ by Karan Johar. He further said, "Probably just because it's the film that I watched the most as a child. It's got great music in it. It's got great actors in it. It's probably a toss-up between that film and a movie called Devdas". How wonderful!